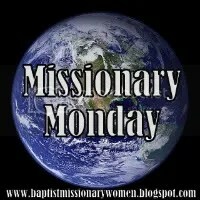 I thought it might be fun and helpful to categorize links to some of my different Missional Mondays’ topics. 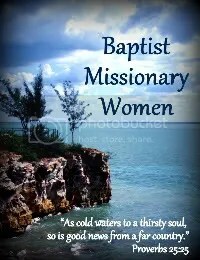 The Many Jobs of a Missionary ~ Septic Tank Builder? Defeating Complaining: Just Stop It! Enjoy reading your blog. My husband and I are Missionaries in South Africa since 1989. It’s a needy country! Oh, my, I would love to sit down and chat with you guys! I’m sure you could tell a lot about changes in South Africa over the past 25 years!